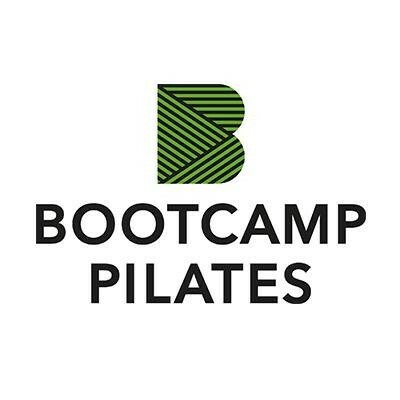 Essential for new members, their beginner Pilates classes are all about striking a balance – giving you not only a great workout but also the sympathetic support, encouragement and reassurance that every beginner needs. Three or four of these classes will get you used to the correct exercise techniques at a comfortable pace, putting you in a stronger position to tackle the steadier and tougher standard classes. If you’re coming back to Pilates after an injury, a couple of beginner sessions will help you get back in the swing of things – and prevent you from pushing too hard, too soon. There are no upcoming “Reformer Fundamentals” classes on this day. Great to hear that you enjoyed Agi's class! Thanks for your feedback, we hope to see you in another class soon. Great ambience class with lovely instructor! Abit fast paced. Hurt my palm whilst adjusting the parts of machine as instructor didn’t mention about the usage of it beforehand. Wish the instructions had been gone through at the beginning of class. Only downside was the extremely small individual changing rooms which couldnt put all your personal belongings on one single bench. Towels and shower gels are not provided which are a minus and put off. Amazing first class, I’ll be back! Good informative instructor. Enjoyed it! For beginners, this class is quite engaging and challenging. The facilities for the workout were great but the showers/changing room not so much.